Procol Harum to headline two US shows | Will You Miss Me When I'm Gone? 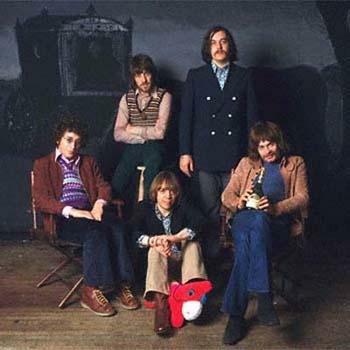 One foot in the past with an eye to the future: A recent incarnation of Procol Harum. Call it nostalgia, because it certainly taps something deep in those formative years, but Will You Miss Me When I’m Gone? finds it very hard to resist Procol Harum. The latest in the ever-changing PH lineup is touring this year, with eight U.S. bookings so far, mostly opening for Jethro Tull. Now I liked Tull back in the day, but I always thought Procol Harum was the more seriously musical, less-gimmicky band. (After all, one of the key members of PH for many years was lyricist Keith Reid, who wrote the lyrics for every PH original, but never sang or played an instrument!) And, of course, “A Whiter Shade of Pale,” PH’s most memorable hit, is one of the most-played rock songs in history. We can debate that question forever, and I can see both sides. But my heart is with Gary Brooker (the distinctive singer and pianist, and sole original member) and crew. I haven’t seen them since their shows at NYC’s late, lamented Bottom Line in 2003. And while the band has been touring on a regular but limited basis — more often on the Continent and in the UK than in the US, I was very tempted to book tickets for the show at Jones Beach on June 11. But for some reason, I held off. Now I’m glad I hesitated. An email landed in my in box a few days ago announcing that Procol Harum is taking a couple of days off from opening for Tull for some headlining gigs of its own. PH is booked for headlining dates at two venues — both on the East Coast — so far. 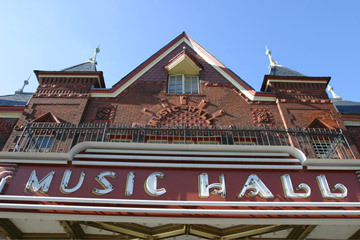 The first is at 8 pm on June 10 at the jewelbox Tarrytown Music Hall in Tarrytown, NY, where tickets range from $49-$75, and the other is at 7:30 pm on June 16 at Longwood Gardens in Kennett Square, Pa., an outdoor show that features opening band Renaissance, with ticket prices from $39-$65. 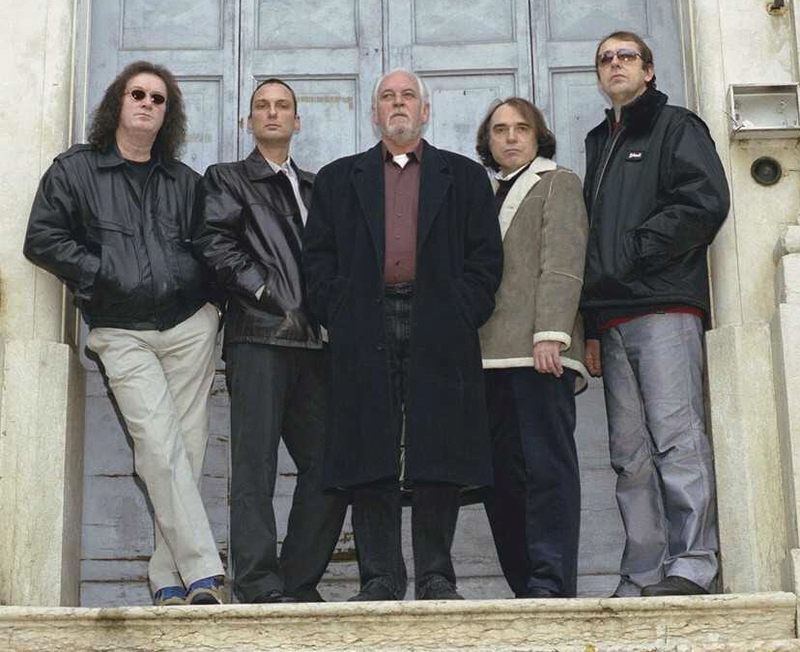 A full list of Procol Harum gigs for 2010, including the Jethro Tull tour dates, can be found here, on the band’s fan site. This entry was posted in Uncategorized and tagged Gary Brooker, Jethro Tull, Keith Reid, Longwood Gardens, Procol Harum, Tarrytown Music Hall. Bookmark the permalink.